Creating an HD video distribution system that hides the required extension cables is a must in a wide variety of professional and home environments. 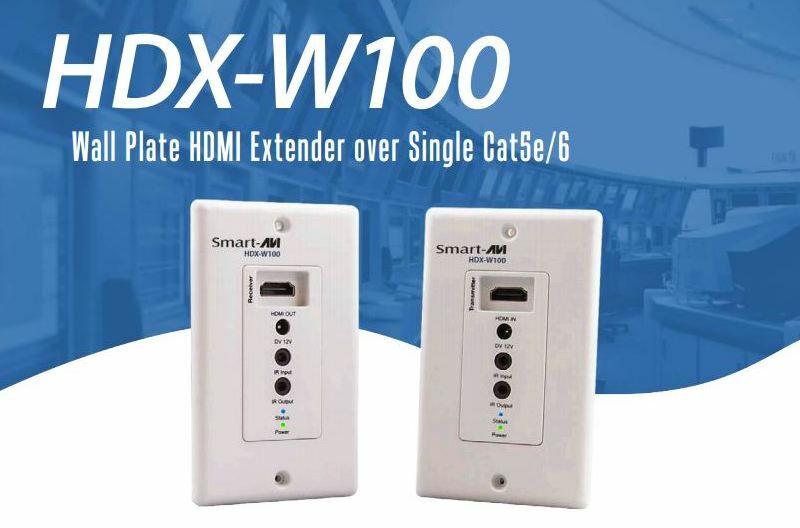 The new HDX-W100 uses a single, inexpensive Cat5e/6 cable to extend HDMI signals up to 150 feet, but its greatest feature is its wall plate design. Users and systems architects can integrate this handy HDMI extender – which supports full 1080p resolution – without wires dangling around or being visible at all. And at only $299, it’s an affordable solution, too! 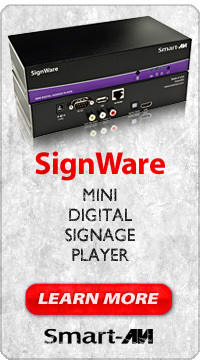 The HDX-W100 is ideal for users who are designing a room that incorporates the latest media players. 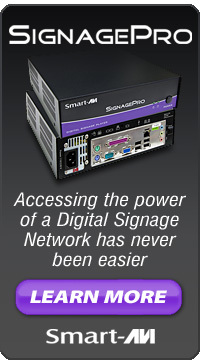 With bi-directional IR control, users can use the connected device’s remote while at the screen, up to150 feet from the source. 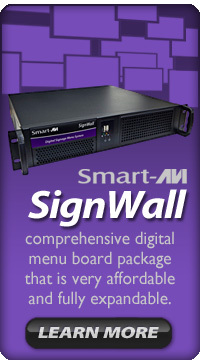 There’s no extra wiring or cables required to create the most effective and elegant HD video installation possible. The HDX-W100 is available for just $299. For more information, click here! Categories: hdmi extender, Uncategorized | Tags: hdmi, hdmi extender, HDMI over Cat5e/6, high dynamic range, home entertainment system | Permalink.